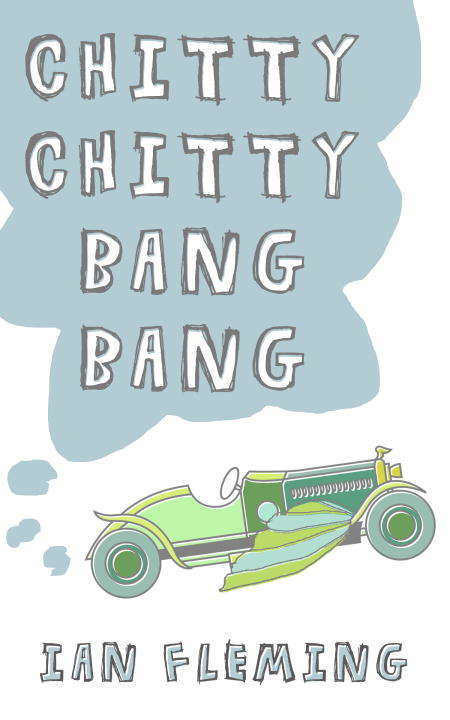 Chitty Chitty Bang Bang is the story of a magical transforming car that helps a family to foil a group of gangsters. It is the only children's novel by Ian Fleming, the British author best known for the James Bond stories. The novel was dedicated to his son, though Fleming died before it was published. Penguin Random House Canada is proud to bring you classic works of literature in ebook form, with the highest quality production values. Find more today and rediscover books you never knew you loved.